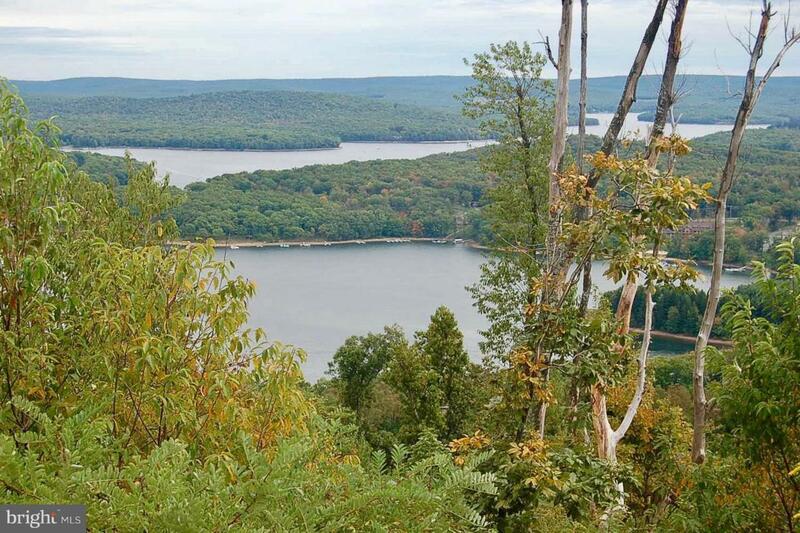 Spectacular view; Lot 124 in Mountainside is high above the lake, but less than 5 minute drive to Uno's or the movie theatre. Private driveway leads to level & cleared building area and your future mini estate in the sky. Great location for home away from home or vacation rental. Community has public water & sewer, tennis courts, lakeside clubhouse and more.